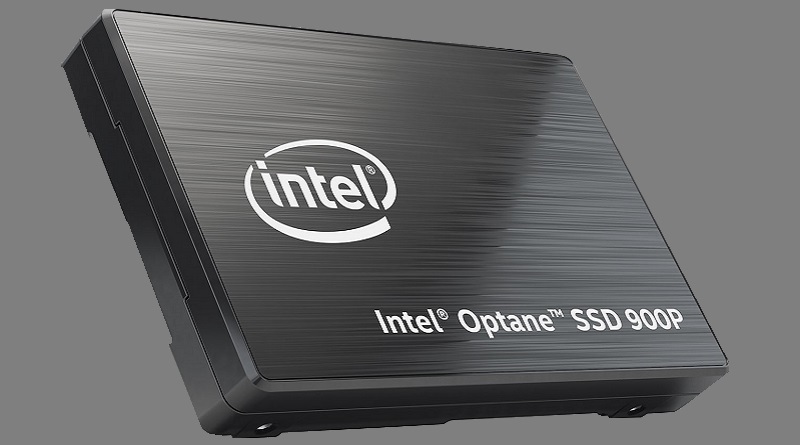 In collaboration with Robert Space Industries and built on Intel Optane Technology, Intel, on October 27th, 2017 announced first client optane SSD (Intel Optane SSD 900P). Targeted towards high end machines, gaming laptops and to the users most likely working in the image-rendering niche, this device can act as your external RAM. This new announcement was made in Frankfurt, Germany in Star Citizen (multiplayer space trading and combat video game for Windows and Linux) Community Gathering. The new SSD boasts incredibly low latency and is 4 times faster than NAND based counterparts. 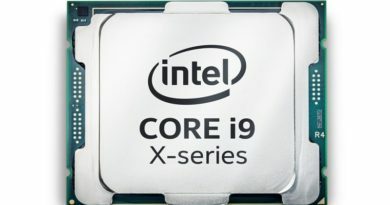 In addition to the above announcement, a demonstration of unique environment of Star Citizen was given on a machine equipped with this beast powered by Intel Core I9 Processor. The Intel® Optane™ SSD 900P Series is amazingly fast, easily the fastest drive I have ever used. Our Star Engine developers have been working on technology to improve loading times using new techniques developed for Star Citizen and optimized for the Intel® Optane™ SSD 900P Series, which is the fastest SSD we’ve tested. We continue to enhance Star Citizen so the performance benefits with Intel® Optane™ drives will continue to grow, alongside Star Citizen, into the future. This Solid State Drive (SSD) provides best-in-class random read and write performance at low queue depths and has endurance 22 times more than any other drive. 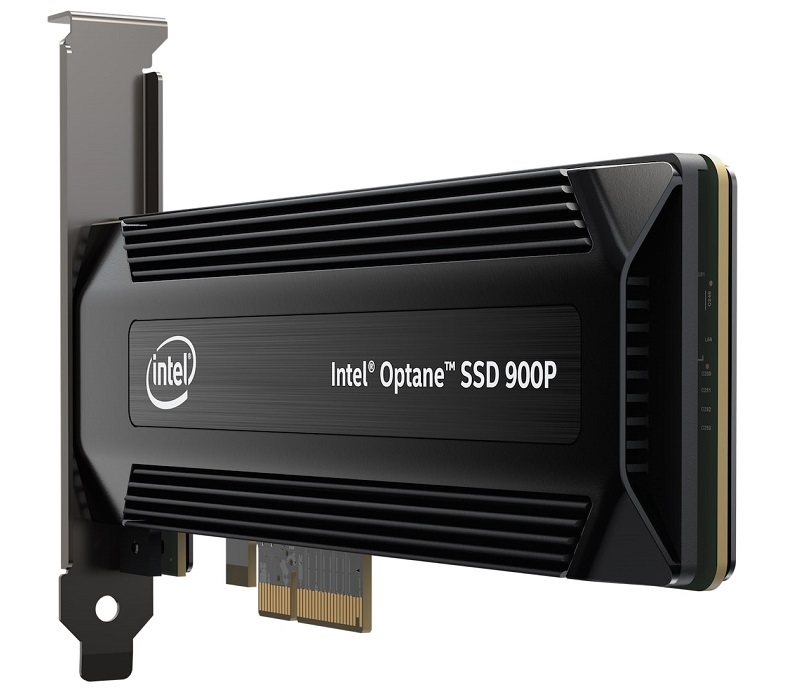 Compatible with most modern Desktop PCs and Laptops, Intel’s Optane SSD 900P comes in two capacities. 480GB and 280GB. While the 280GB comes in both as U.2 Module and PCIe Card the 480GB comes as PCIe card only. The Latency Read and Write of Optane SSD 900P is up to 10 micro seconds. The price of Intel’s new SSD is around $589 for the 480GB and $389 for the 280GB. Just for the comparison, Samsung’s highly boasted 1Tb SSD are priced up to $600. However, as said above, Intel’s SSD will give you complex processing and rendering 4-times faster than their Samsung counterparts. 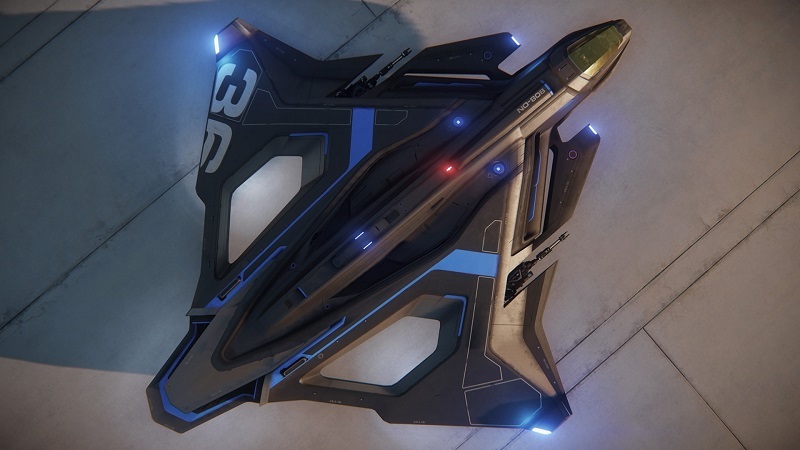 For limited time, Intel and Robert Space Technologies also announced that in-game ship, the Sabre Raven will come in with the purchase of the new Optane SSD. Intel Optane SSD 900P has a warranty of 5 years. That’s almost half of what other SSDs provide. 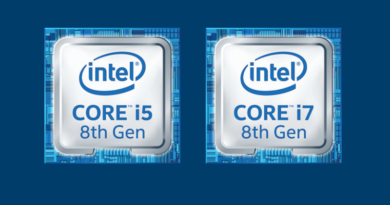 Other than adorning your machine with the new intel processor family to ensure high end results, this seems like another catch. Intel Optane SSD 900P starts shipping from October 27th, 2017. So you can expect your local retailer dealing with these puppies any time soon. 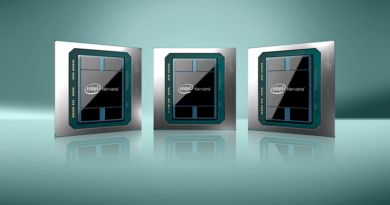 Download Intel’s evaluation guide detailing from the configuration, technical specifications to the Operating System’s setting to get your SSD 900P up and running.